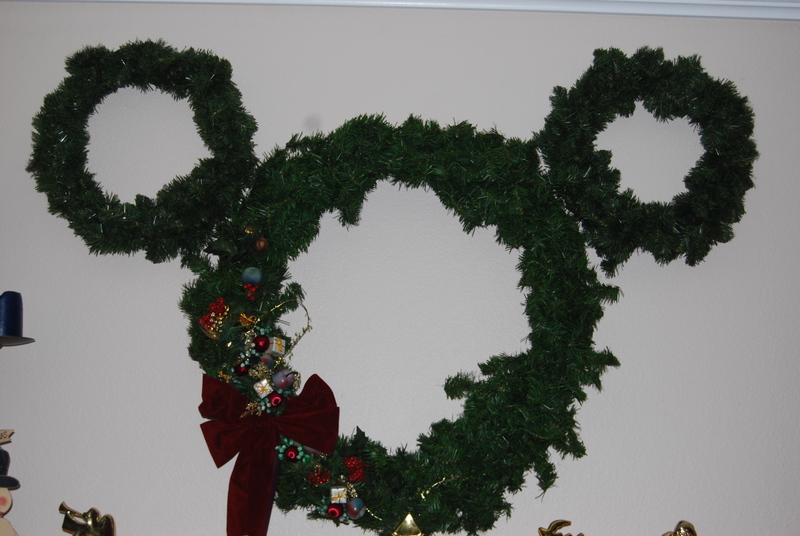 We know it’s Christmastime…when the Mickey wreath goes up. We’re long time Disney freaks and I adopted this idea YEARS ago after seeing it at Walt Disney World. I LOVE me a Disney Christmas and I’m REALLY missing Candlelight this year! But it wouldn’t be frugal. Best time EVER? Front row, smack in line with the sign language interpreter. My FAVORITE narrator is Marlee Matlin. ← we know it’s Christmastime…when I put all my coffee mugs in the attic. I knew you all went to Disney but I didn’t realize you were Mickey Wreath type of folks! LOL Well enjoy the wreath and congrats on your continued frugality.